A massive tidal energy project on the seabed off Northern Ireland’s north coast should begin in 2018, developers said. Fair Head Tidal is planning to submit a marine licence application this summer for a 100MW tidal energy scheme to be located off the north Antrim coast of Northern Ireland, which would generate enough electricity to power the equivalent of 70,000 homes. However, the company is consulting with communities in Ballycastle and Rathlin Island before it submits its planning application. 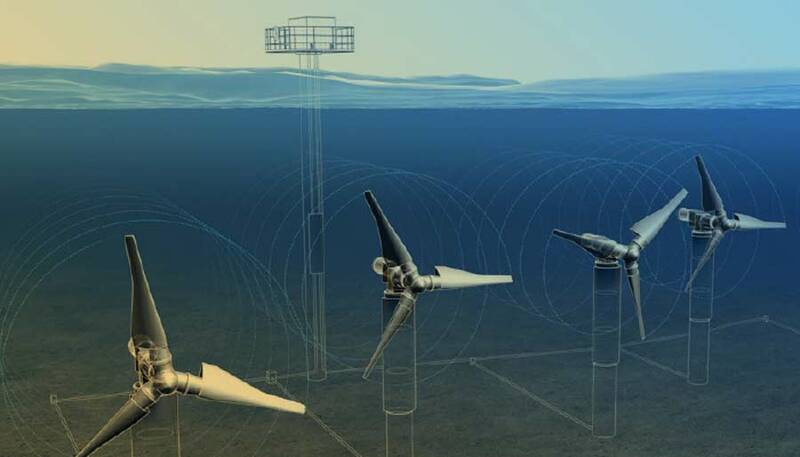 The team behind the Fair Head Tidal Energy Park, a joint venture between Cork-based DP Energy and Belgium company Bluepower, has concluded a series of surveys offshore and onshore. The results of the surveys are being assessed and will be included in the marine licence application to install an array of tidal turbines.